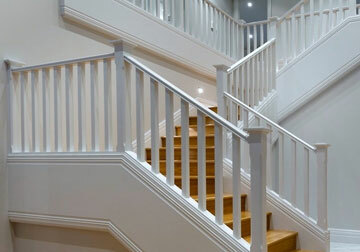 Custom designed staircases can truly define a residential or commercial space. 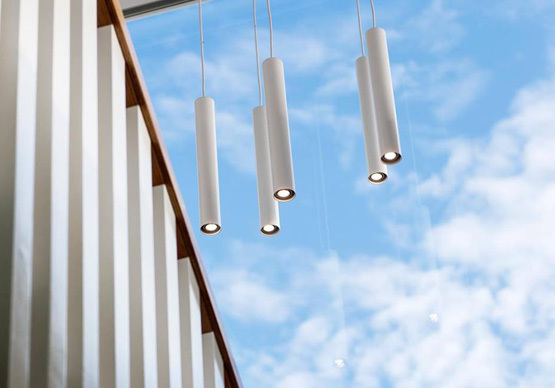 The staircase is one of the first things seen when entering a modern 2 storey home. It has become a status symbol that says so much about the home and even more about the people that live there and of course their style. 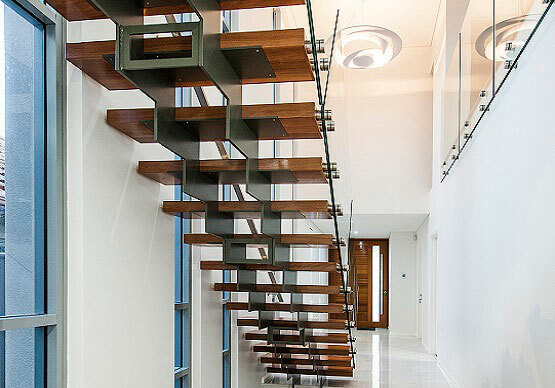 A beautifully made and installed Perth staircase whether steel or timber, Majestic staircase can create a magnificent, lasting first impression that any form of concrete simply cannot match. Click below to explore our range of staircases and see what we could create for you.